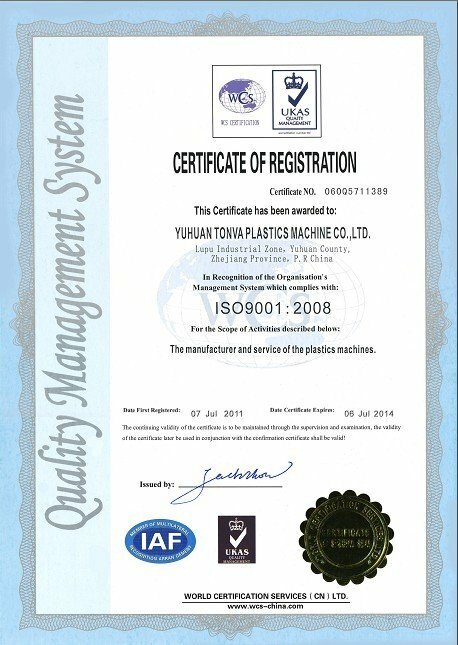 Company Overview - Yuhuan Tonva Plastics Machine Co., Ltd.
8YRSYuhuan Tonva Plastics Machine Co., Ltd.
TONVA Group was established at 1993. The company is one of the largest manufactures of blow molding machine,moulds,plastics containers and vacuum forming pack in China. The Group owns TONVA PLASTICS MACHINE,TONVA MOULDS and TONVA PLASTICS. The company has passed the ISO9001:2008 International Quality Control System and the CE system. 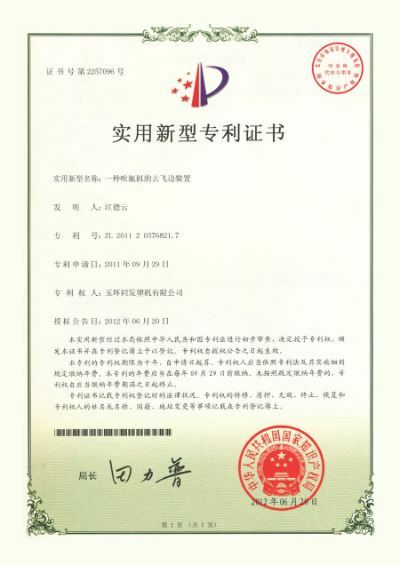 Based on fabulous reputation and favorable service, our products reach great sales both in domestic market and more than 50 countries. In the field of plastics machine, the company focus on innovation and invest in the advanced technology year after year. Based on different functions, TONVA Blow Molding Machine can be divided in to Single Station, Double Station, Four Station series; Single Die, Multiple Die Series; Single Layer, Multiple layers series; Accumulator Head, Parison Control System series. The range of the capacity is from 5ml to 100L. 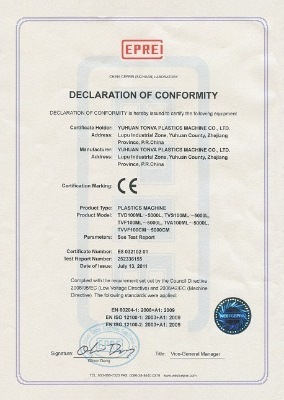 These kinds of machine are suitable for various materials, such as PE,PP,PVC,PS,EVOH,EVA,PET etc. They are used to produce various kinds of plastic products, such as oil barrel, sprayer barrel, cosmetics bottle, pharmaceuticals bottle, food package, plastic toys, christmas ball, plastic experimental apparatus and auto-parts etc.